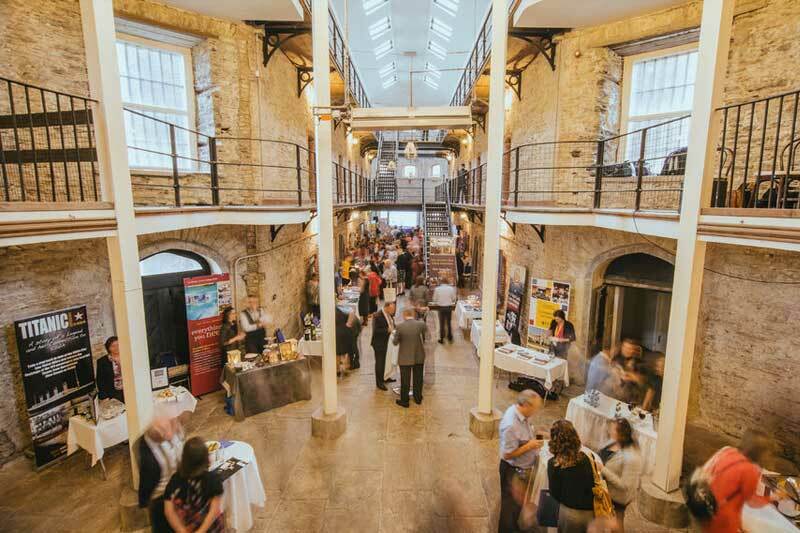 Ireland’s mix of world-class venues, easy access, and first-class hospitality make it the perfect location for any conference or business event. 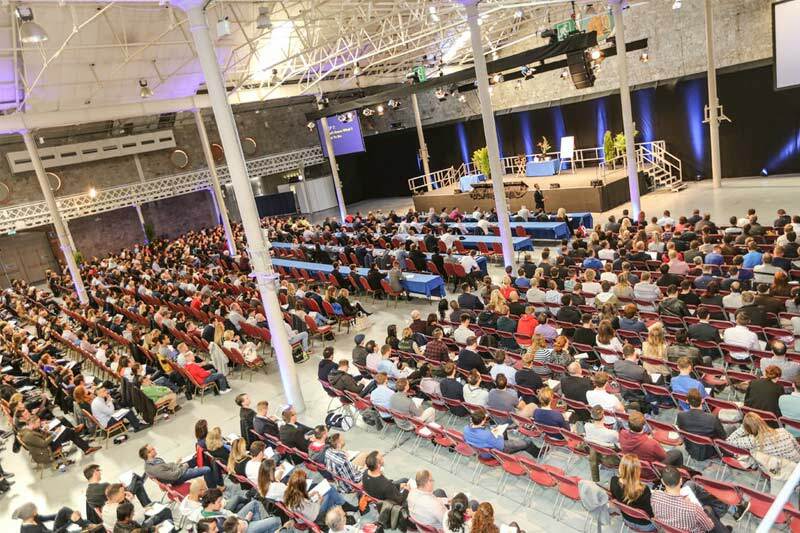 Having a professional and reliable DMC is key to the success of any conference. 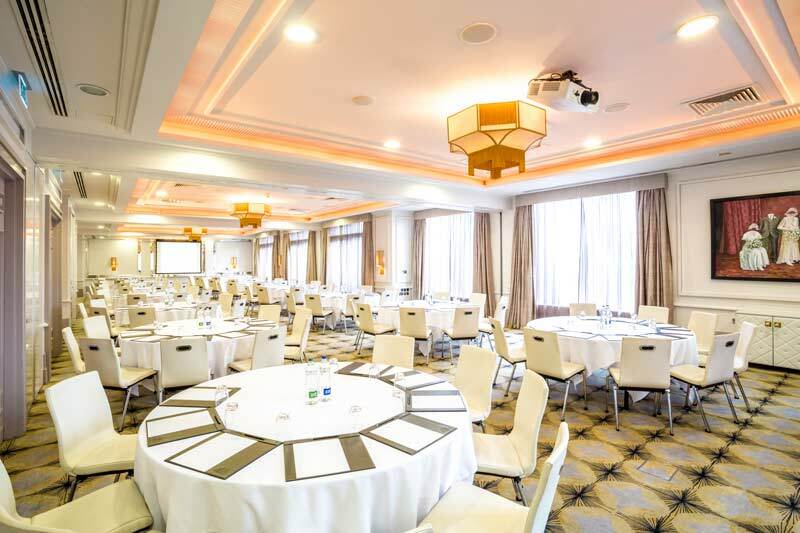 We are one of Ireland’s longest established DMCs with a proven track record in delivering professional and cost-effective conferences and meetings. Our goal, every time, is not to simply meet your objectives but to exceed them and deliver an unforgettable experience for all attendees. Our destination management services are tailored to your company and your specific set of requirements. 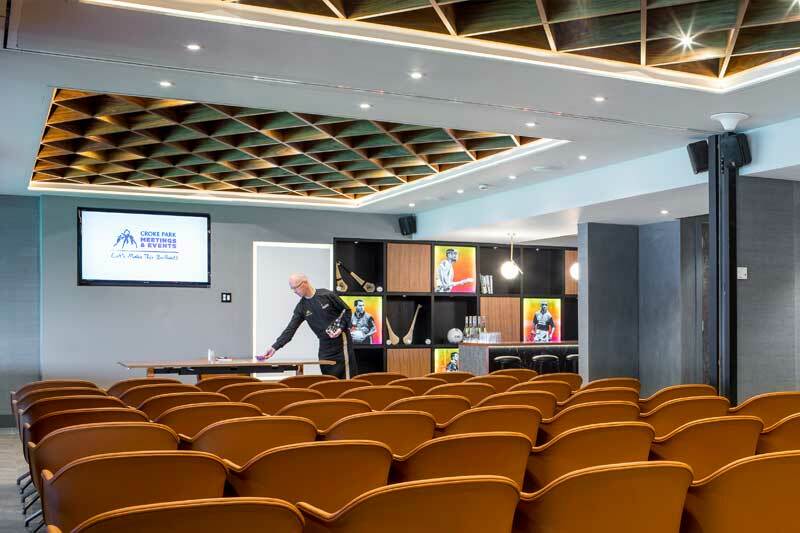 Our team of driven professionals provide an array of practical supports from start to finish whether it be a small meeting of under 10 people or a 1,000+ delegate conference. Networking is the key to success. 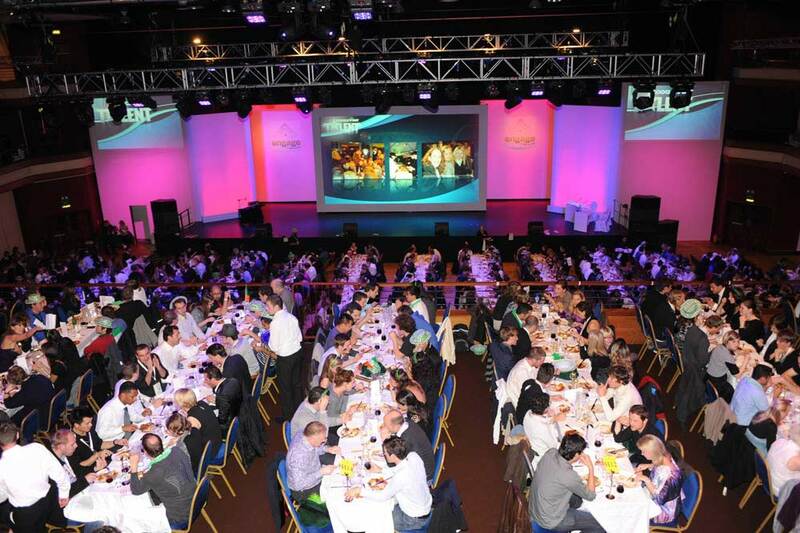 We develop and plan the ideal program to inspire the audience to get connected whilst also having fun in Ireland. Owning our own fleet of luxury coaches enables us to transport all delegates throughout their stay and opens up exciting opportunities to explore our country after the conference. 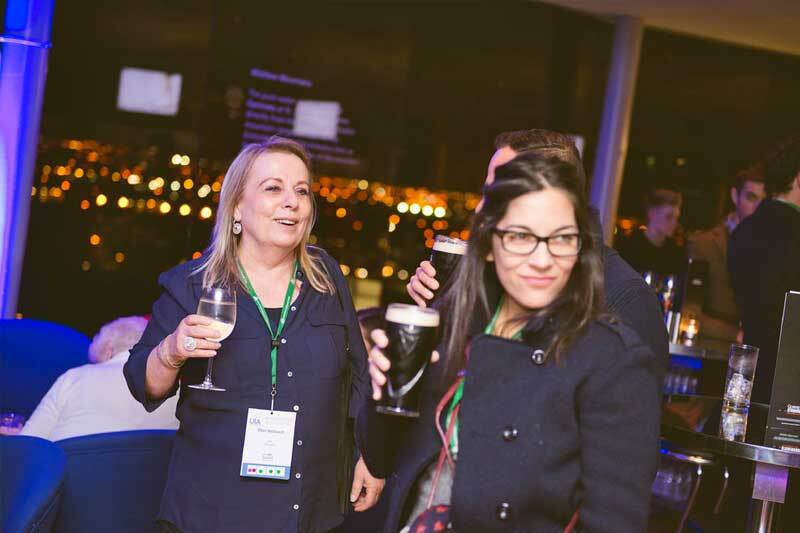 Take the first step in planning your conference in Ireland by contacting us today.